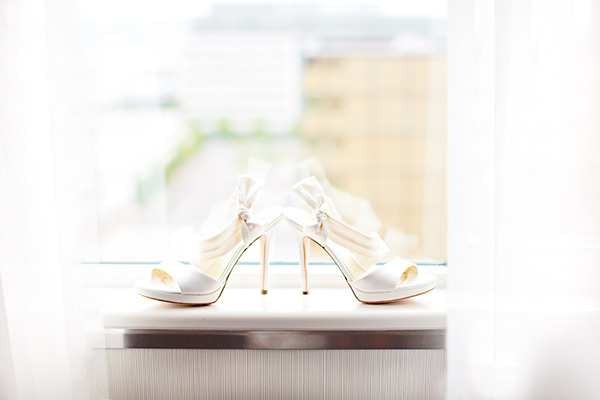 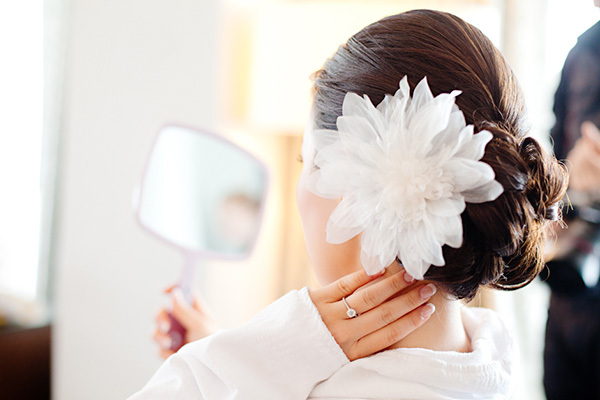 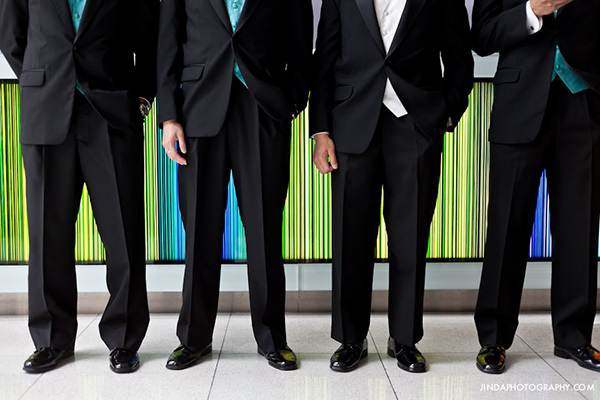 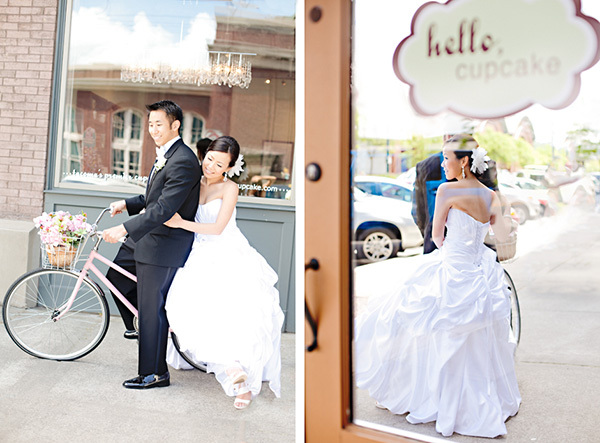 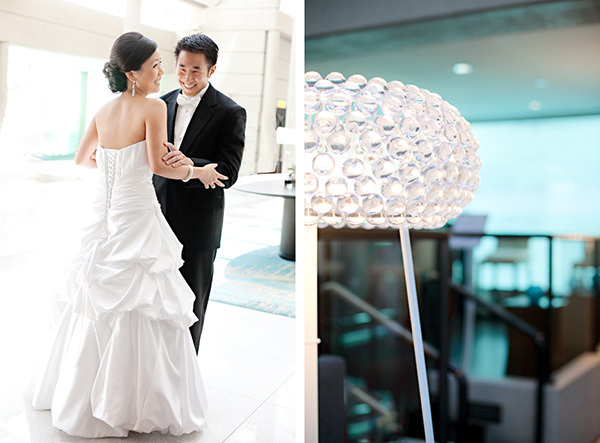 There is nothing I love more than a modern & chic wedding! 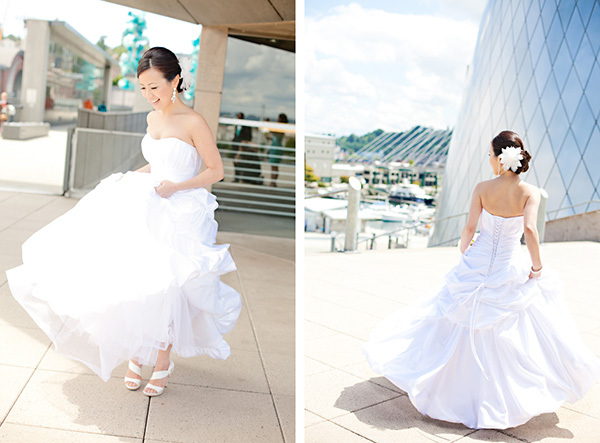 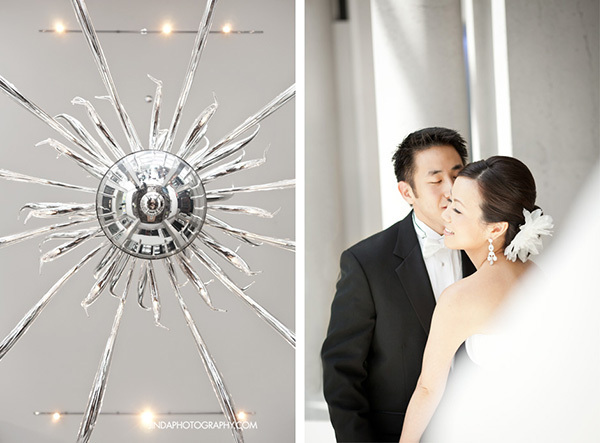 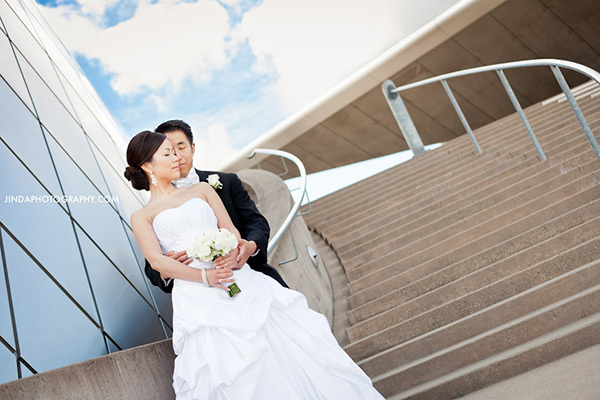 Phil & Diana were married in beautiful Tacoma, Washington. 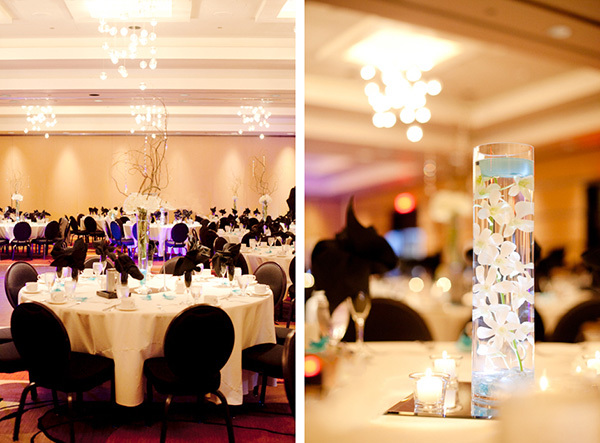 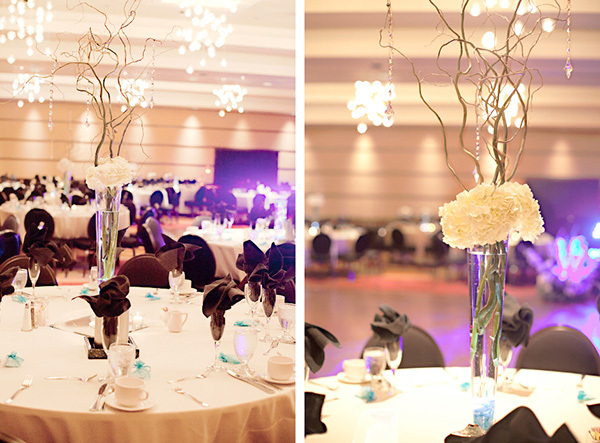 The couple chose baby blue as their accent color, which worked perfectly with the white, metal & glass backdrop of the Glass Museum & Hotel Murano! 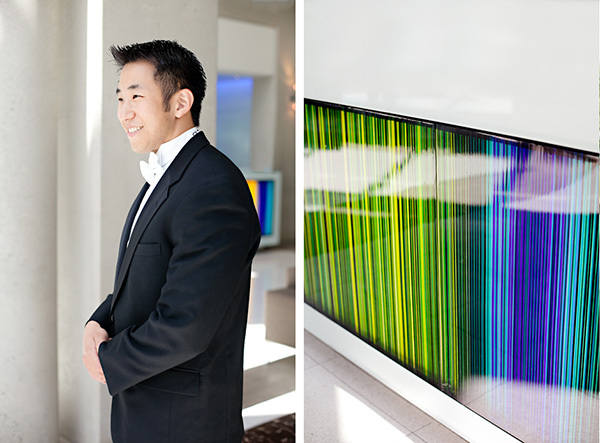 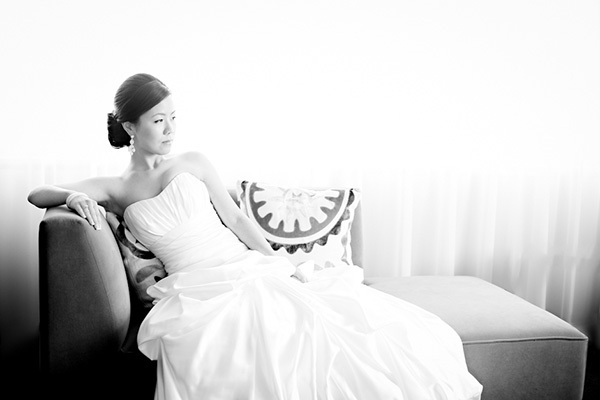 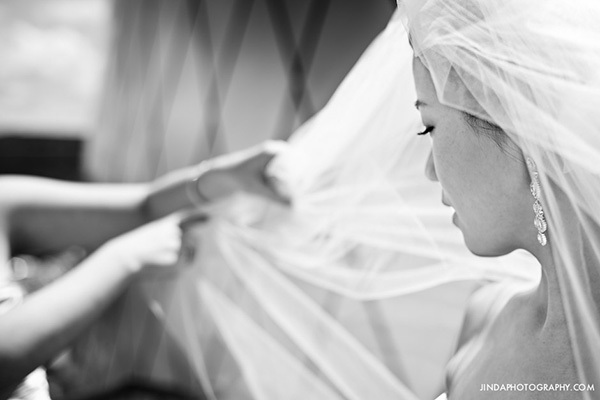 Enjoy these amazing images by Jinda Photography.